Provide needed educational assistance to children who are unable to get help at home due to family situation, such as parents who do not speak English. Time commitment is two hours per week or month. 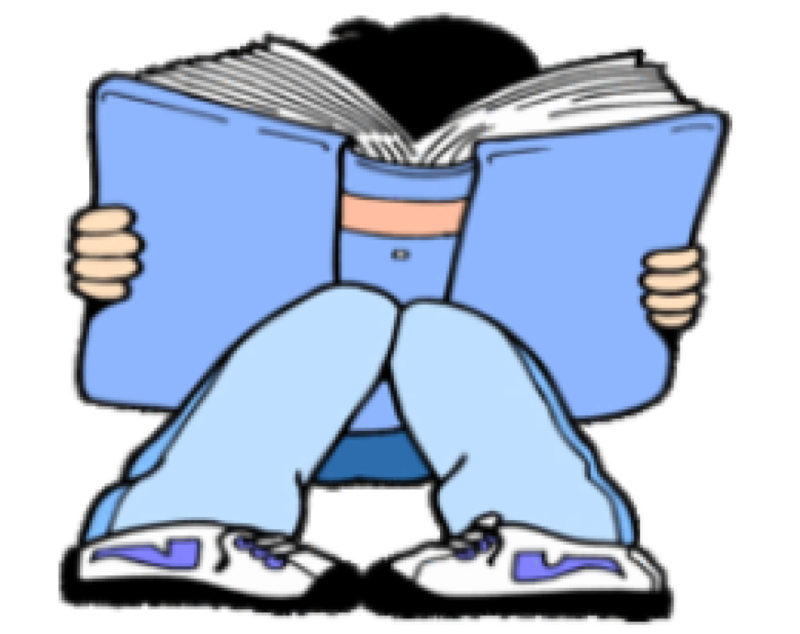 Tutoring is on Tuesday or Thursday evenings from 6 p.m. to 8 p.m.